The most amazing phone case you could ever have is one that gives your phone excellent protection from drops while looking completely unique. 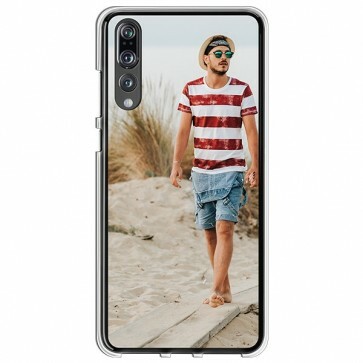 If that sounds great, then order your custom Huawei P20 Pro case with us. Create your own custom Huawei P20 Pro case using your own photos and designs for a phone case that is truly you!